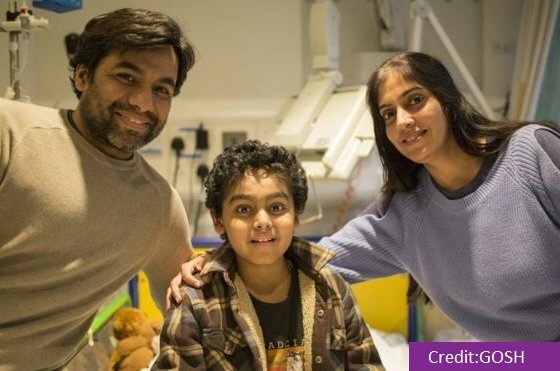 The CAR-T therapy, called Kymriah, is licensed to treat patients up to 25 years old with B-cell acute lymphoblastic leukaemia (ALL), for whom other treatments have failed. 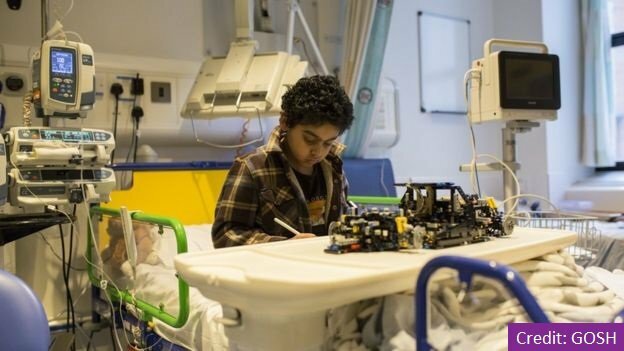 Yuvan, from Watford, was diagnosed with leukaemia in 2014. He received chemotherapy and then underwent a bone marrow transplant but relapsed after both treatments.